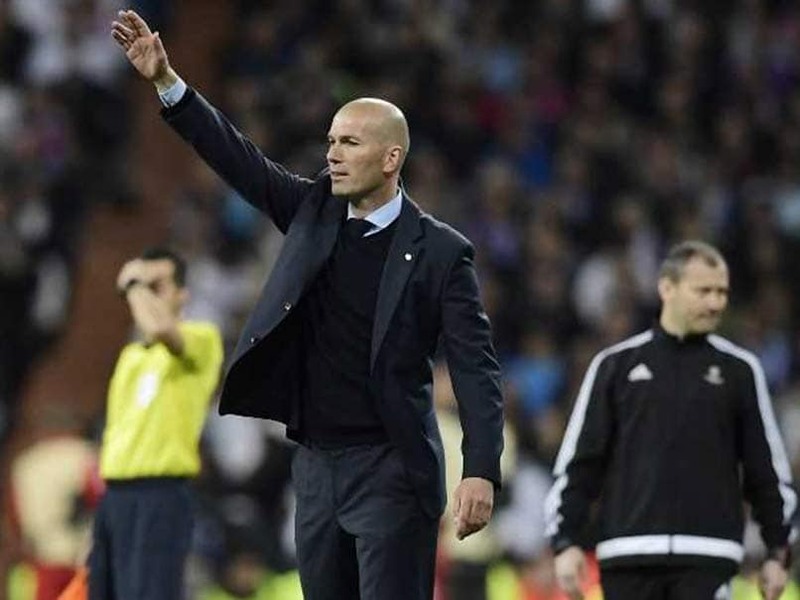 Zinedine Zidane has made a sensational return as coach of Real Madrid. 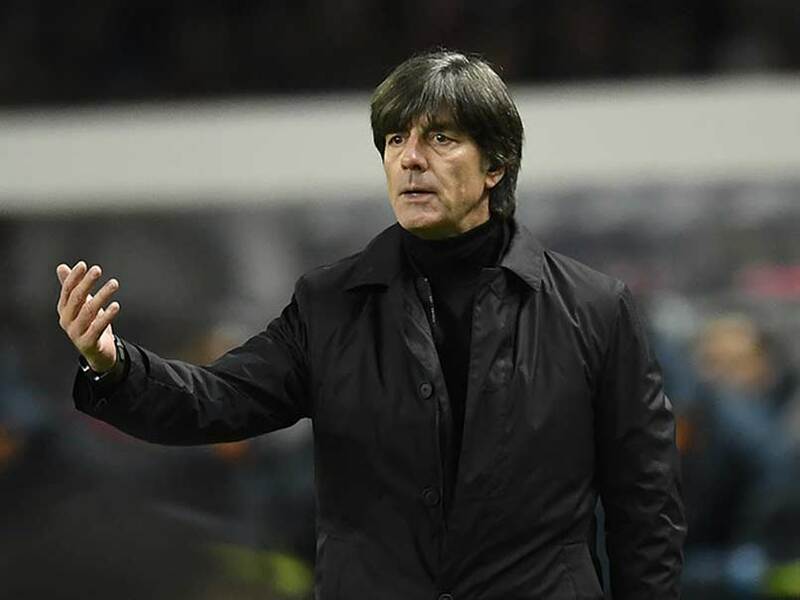 Joachim Loew ruled himself out of the running to take over at Real Madrid. 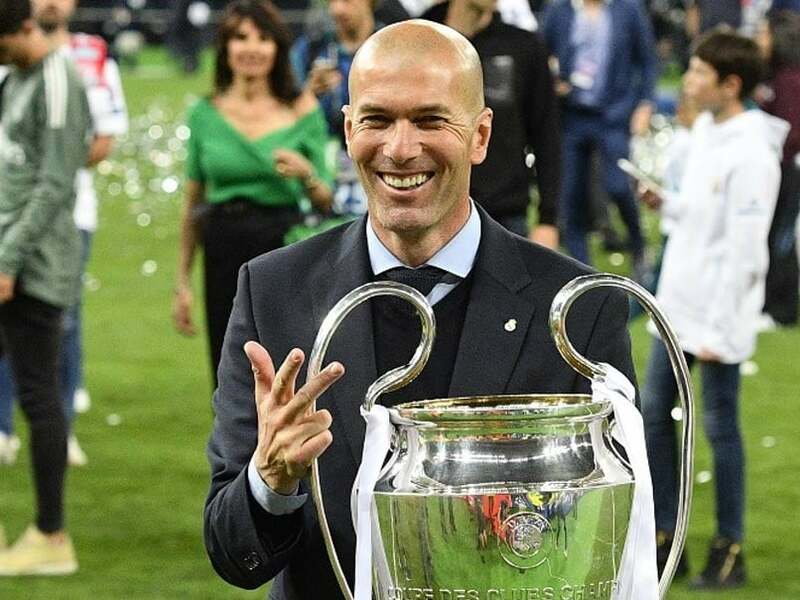 Zidane led Real Madrid to back-to-back three Champions League titles. 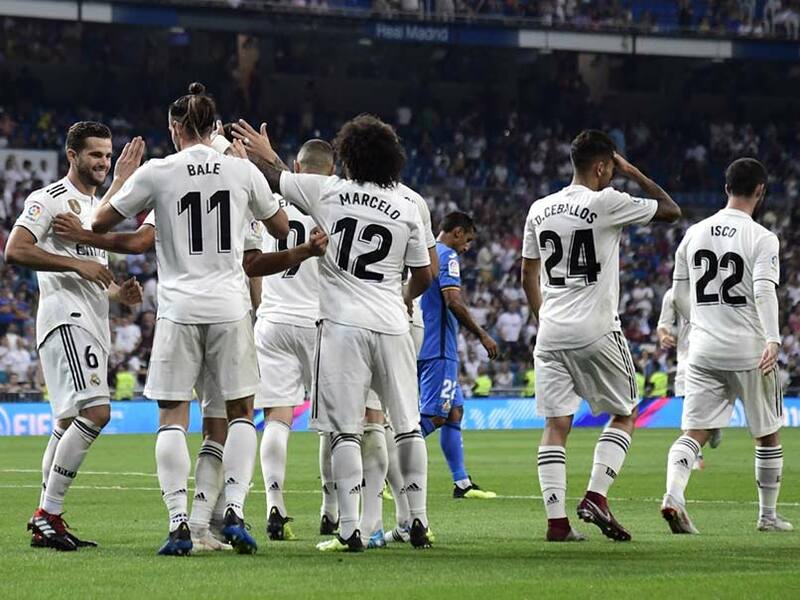 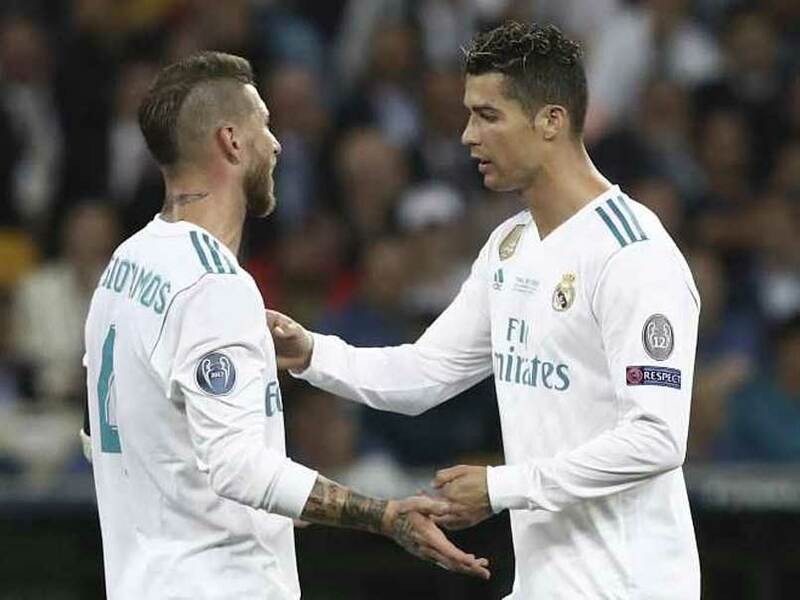 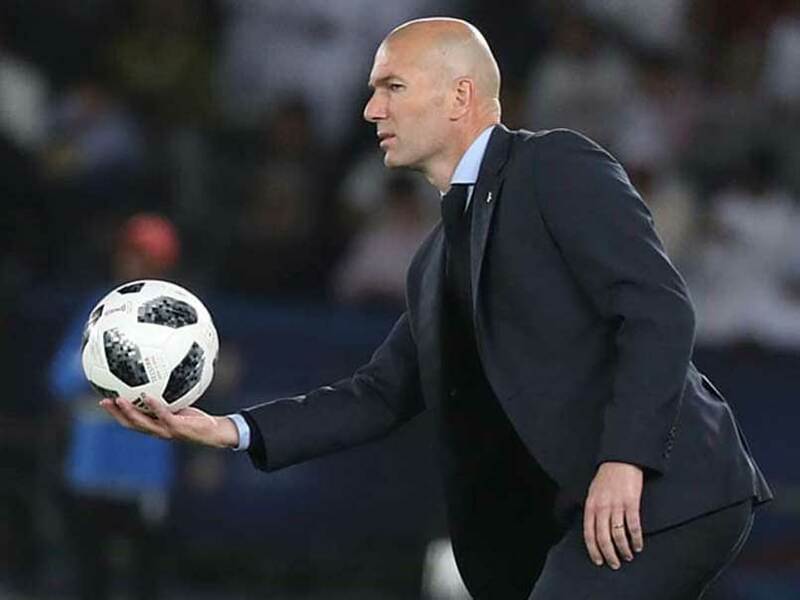 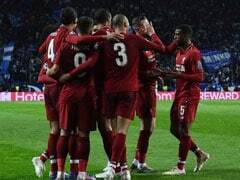 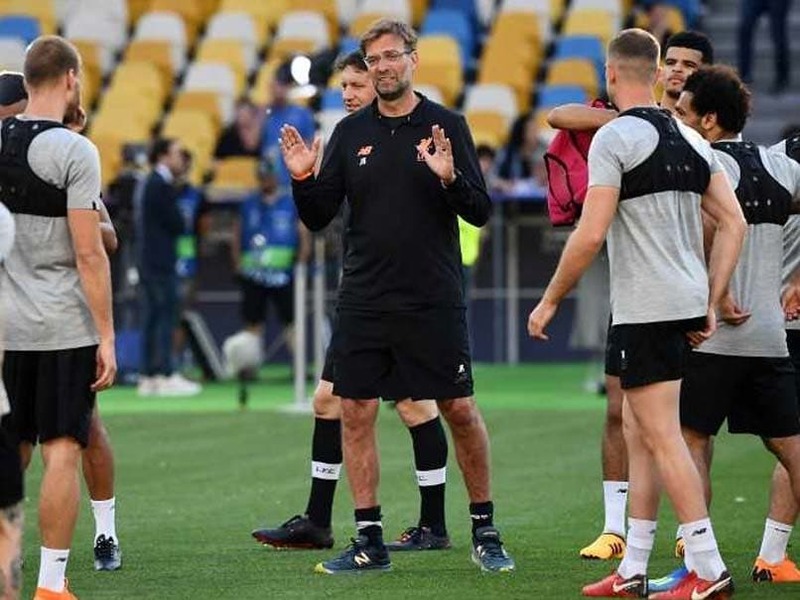 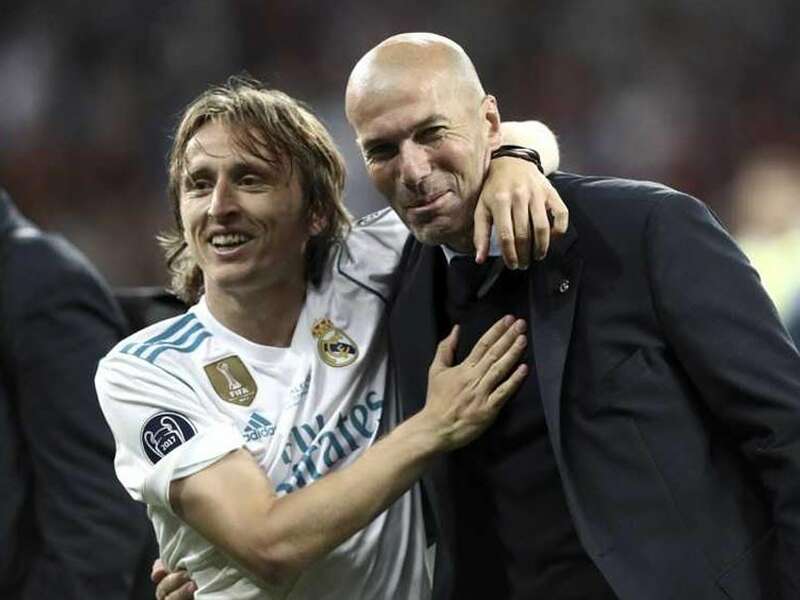 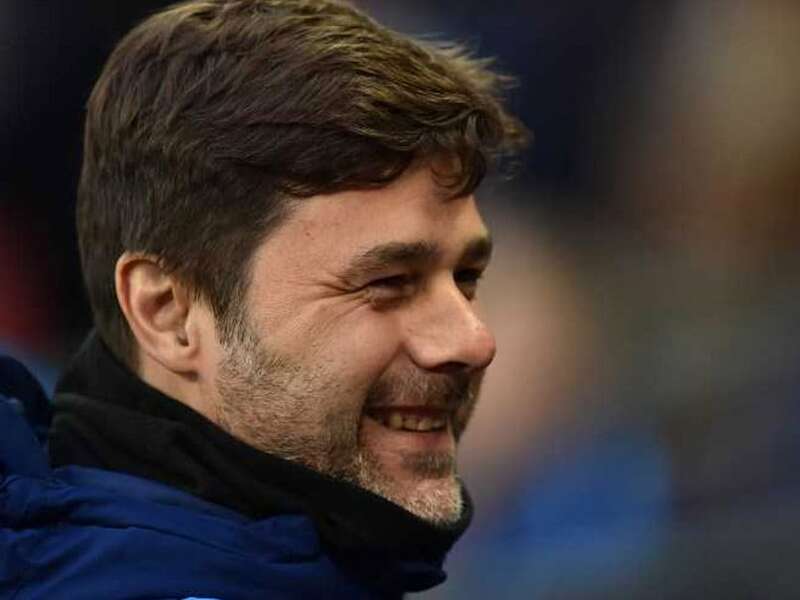 Real Madrid coach Zinedine Zidane said his side's third successive Champions League title was "something crazy" after the Spanish giants defeated Liverpool 3-1 in Saturday's final in Kiev. 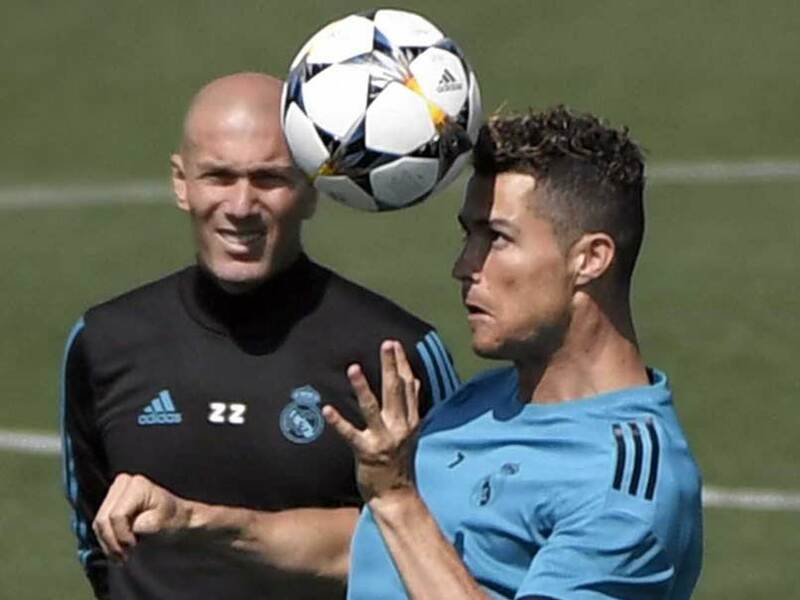 Real Madrid are targeting their fourth Champions League title in five years and their third in a row. 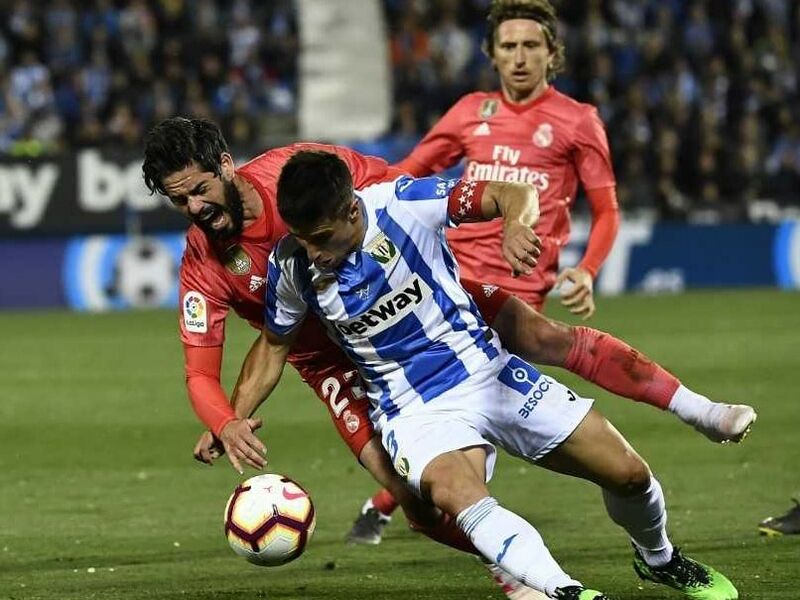 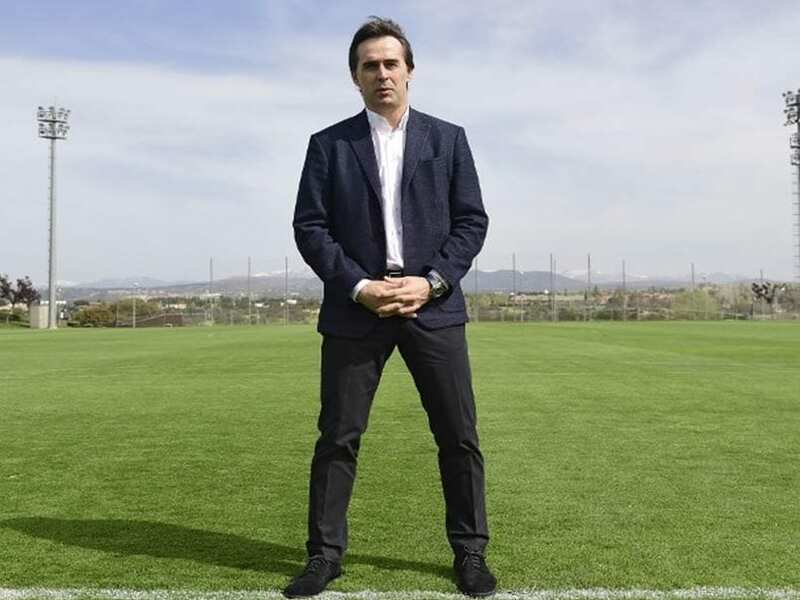 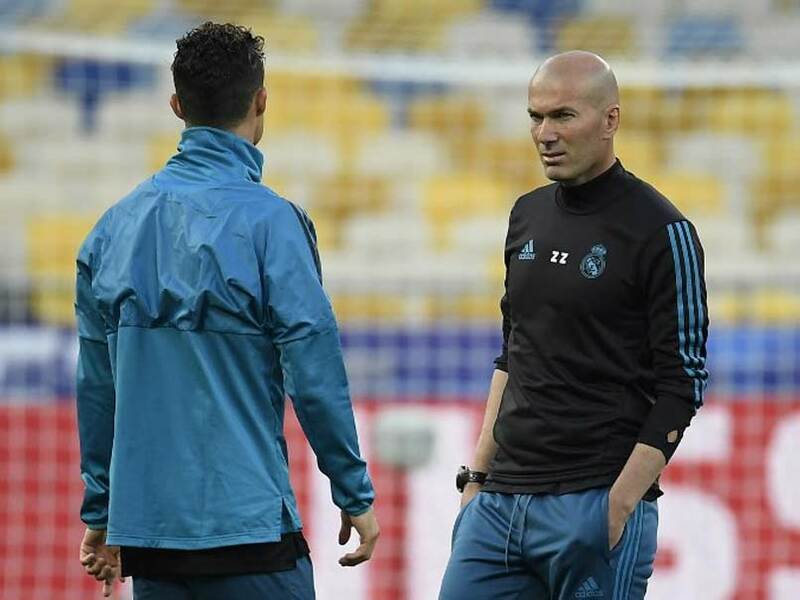 Real are gunning for an unprecedented third consecutive success in the competition on Saturday. 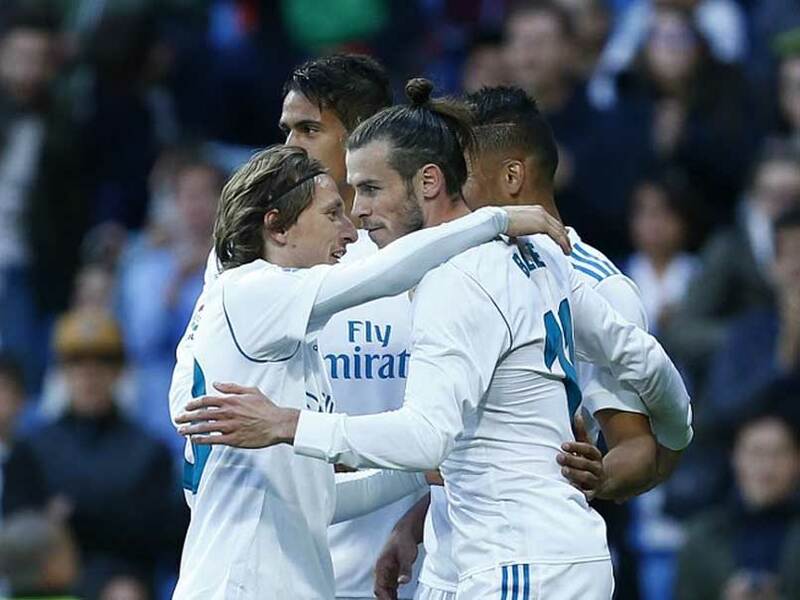 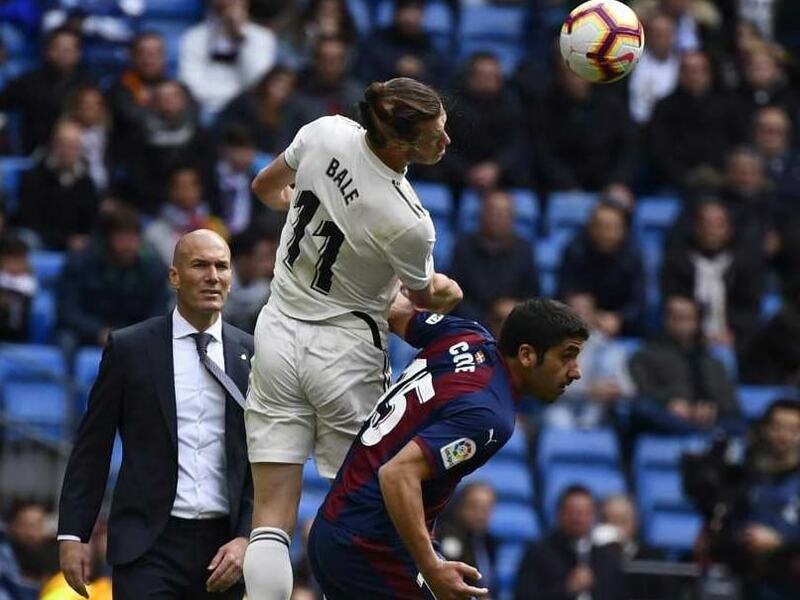 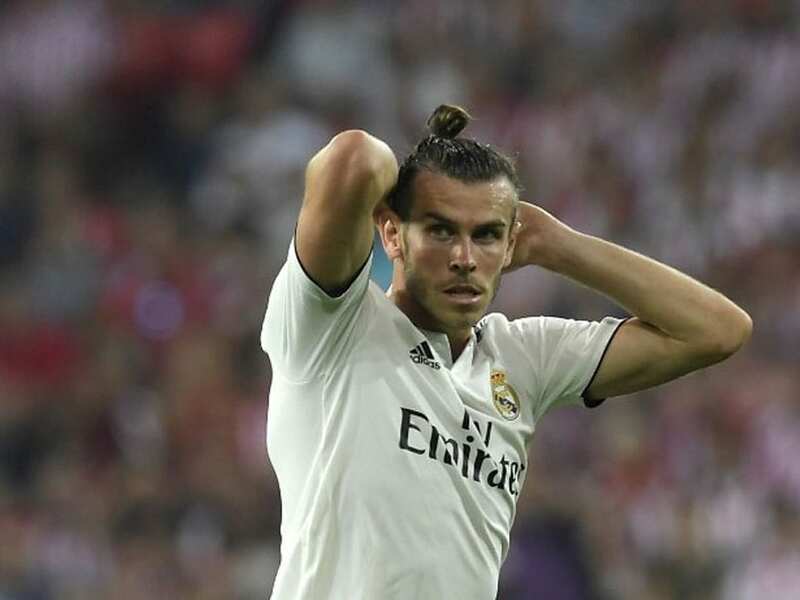 Gareth Bale pushed his case for a starting spot in the Champions League final vs Liverpool in Kiev in two weeks' time with two first-half strikes. 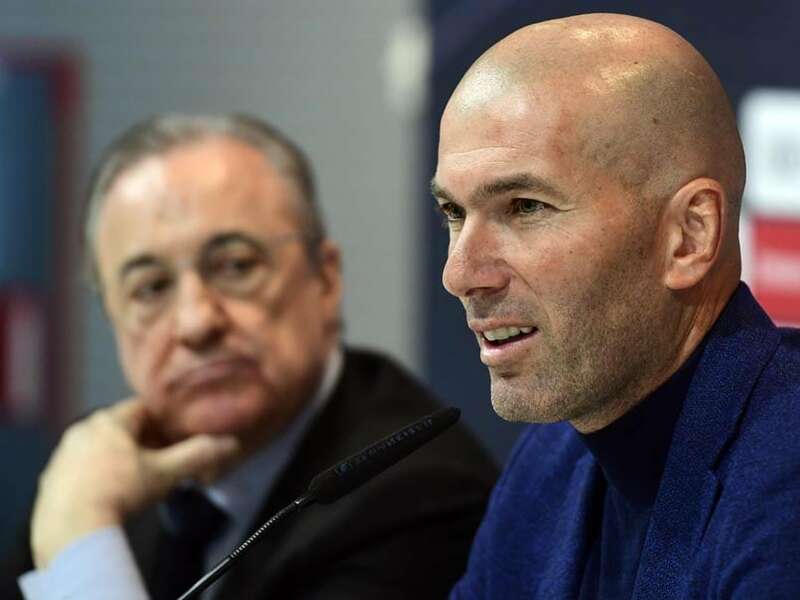 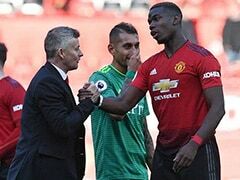 Zinedine Zidane said Europe's premier competition always brings the best out of Real Madrid, who have won it 12 times.